Customize your PC order for your needs at a moment’s notice. 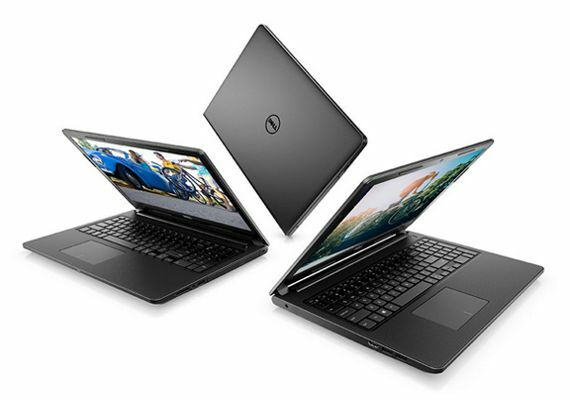 Hartelco Computers is an authorized Dell Dealer which means we sell only the highest quality of Dell computers. With a longer lifespan than the big box stores, we can guarantee you’ll be making a better investment buying a computer from us. Avoid the hassle with a mail-in warranty from the big box stores! Hartelco offers a 1 Year Hardware Warranty with Onsite/In-Home Service after remote diagnosis! Your computer stays in our office, your data is always protected, and you will have a much faster turn around! A service the others can’t offer.